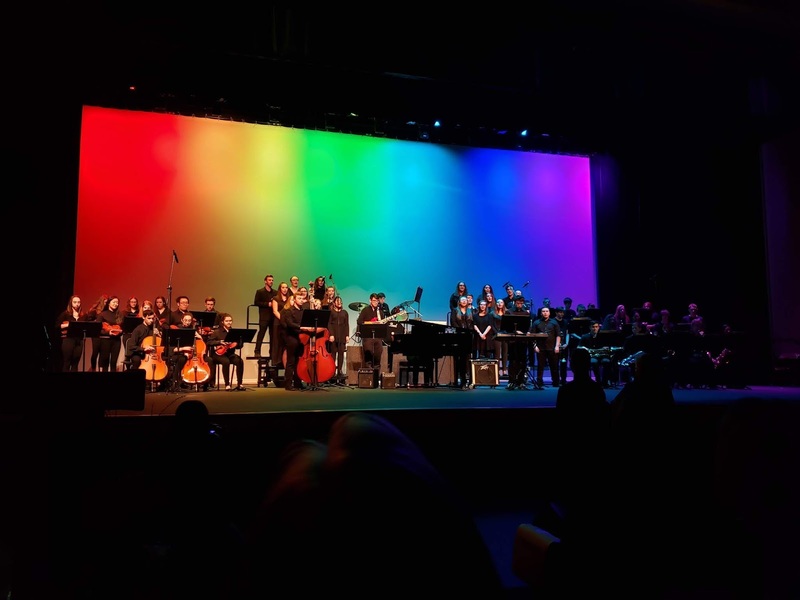 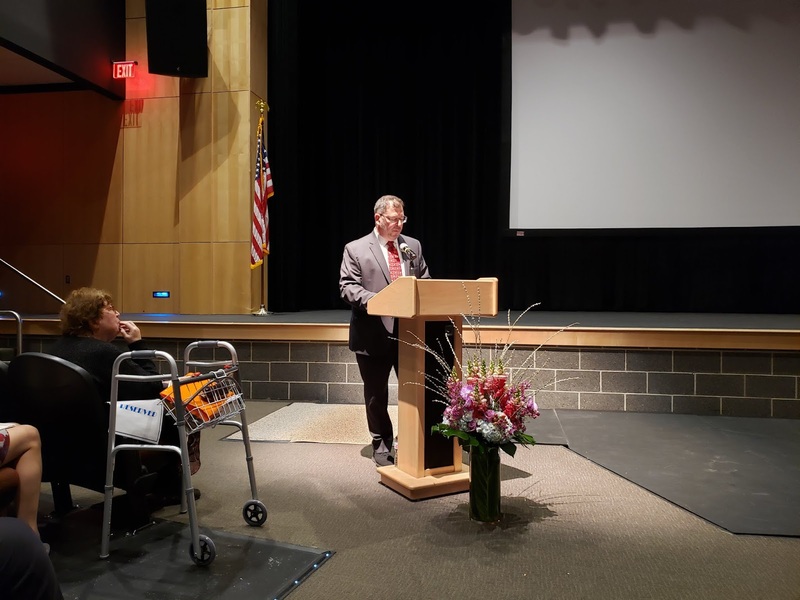 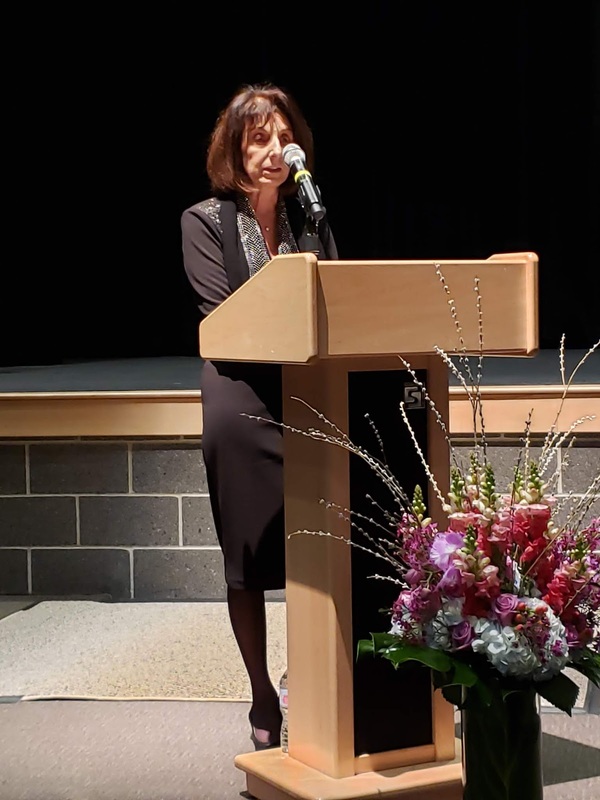 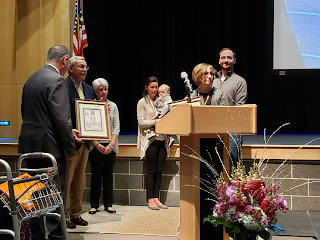 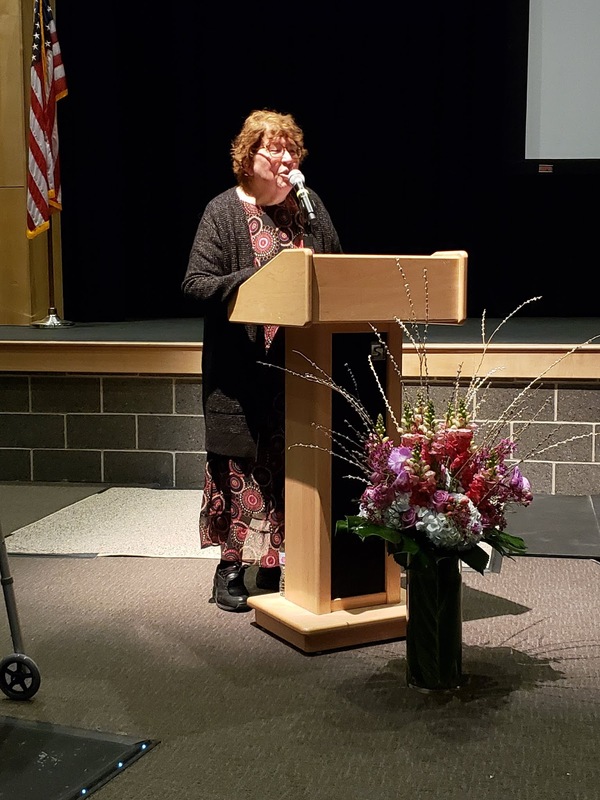 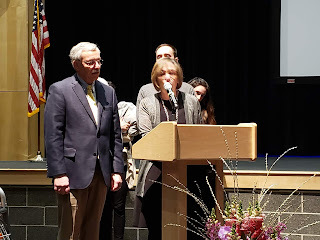 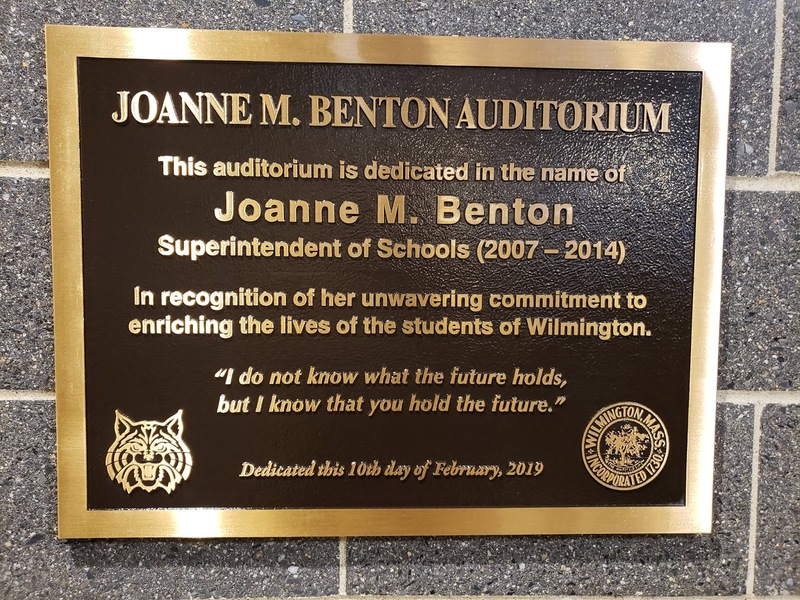 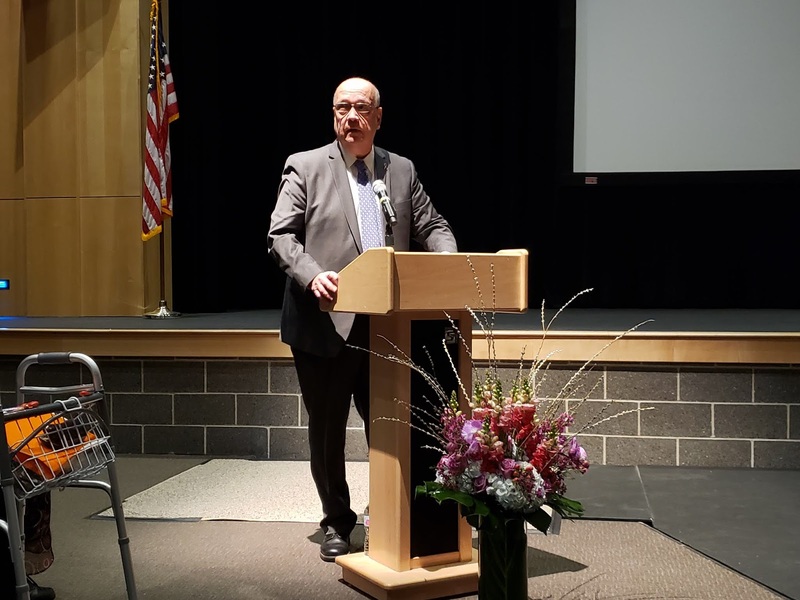 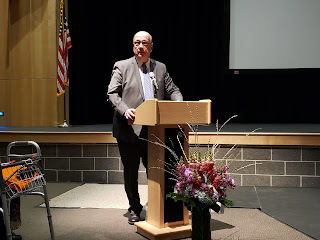 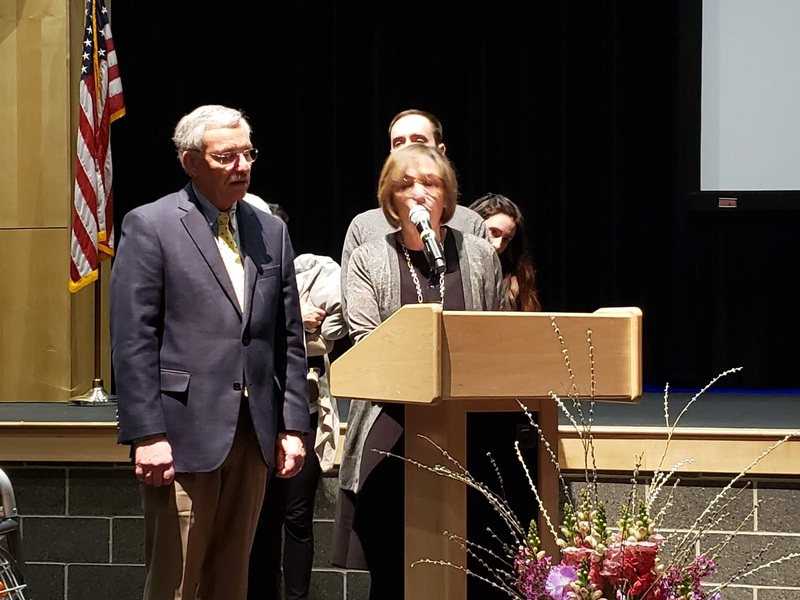 This Sunday, Wilmington officially commemorated the naming of the Wilmington Public School's High School auditorium in honor of Joanne Benton. 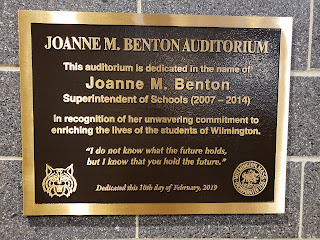 Joanne served as Wilmington’s Assistant School Superintendent, School Superintendent, and Interim School Superintendent. The engaging program featured speakers and artistic performances. 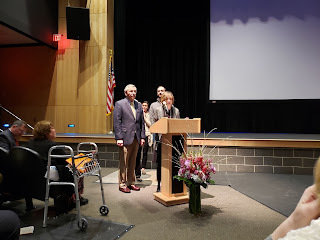 With Peggy Kane, former School Committee Chair, Mike Caira, former Town Manager, Paul Ruggiero the Assistant Superintendent.